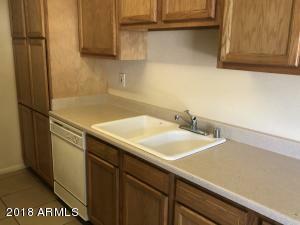 Move-in ready 2 bedroom townhouse. 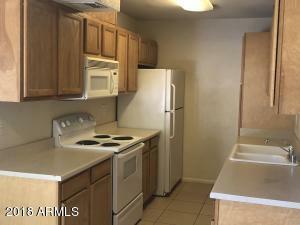 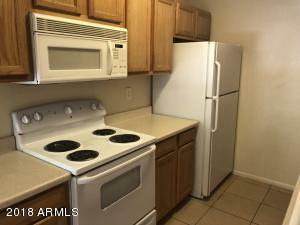 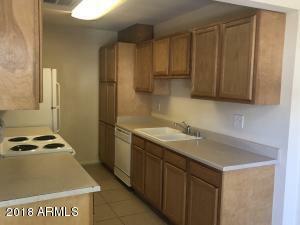 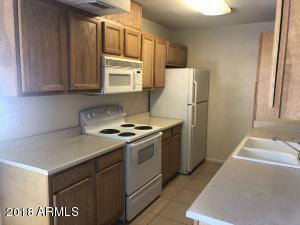 Ceramic tile leading into kitchen with tons of cabinets, built-in microwave, dishwasher and fridge. 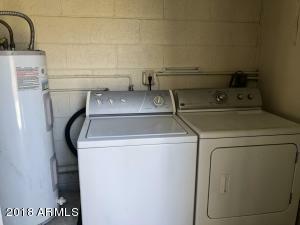 Private patio with indoor washer and dryer. 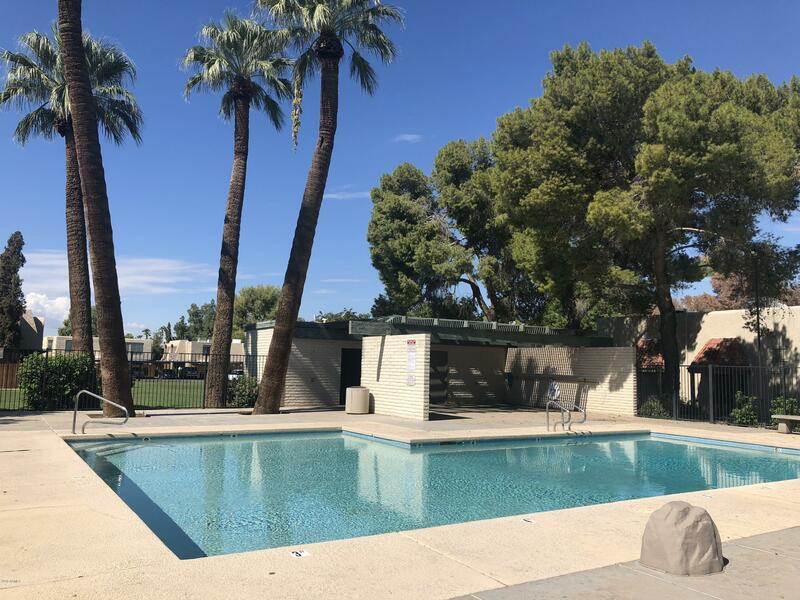 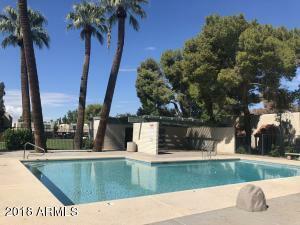 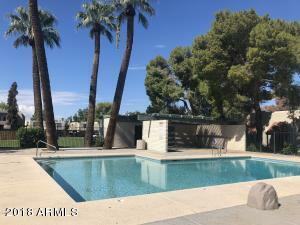 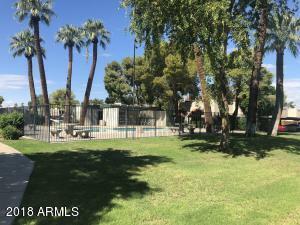 Large grassy common areas, sparkling community pool, assigned covered parking space right outside unit. 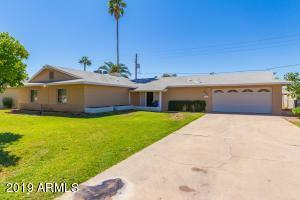 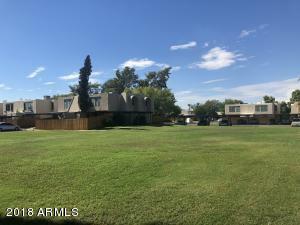 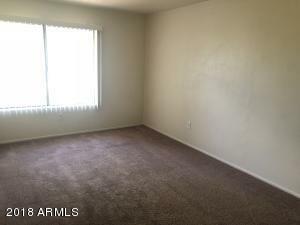 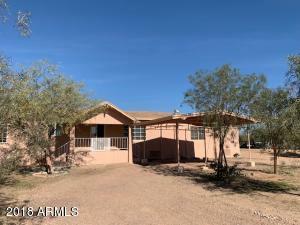 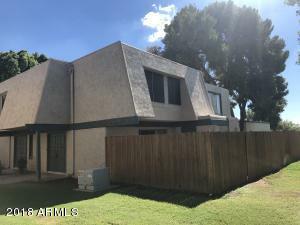 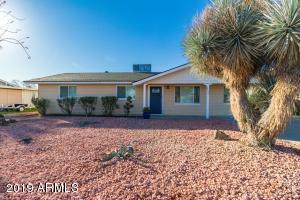 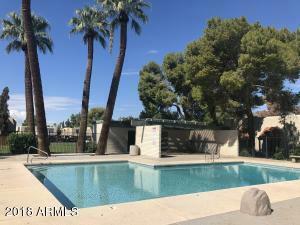 Walking distance to Glendale Community College. 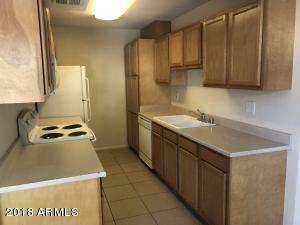 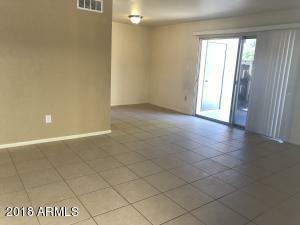 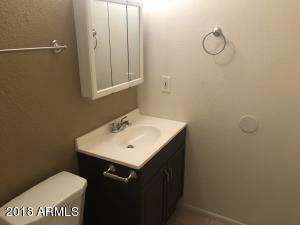 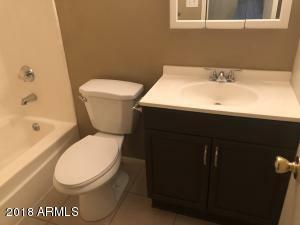 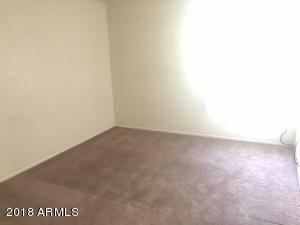 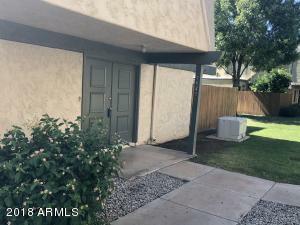 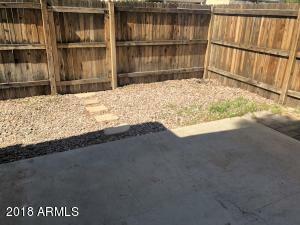 Very clean townhome at a great price!